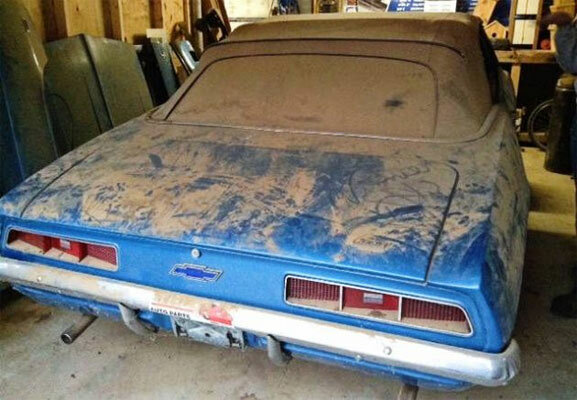 This 1969 Chevrolet Camaro had been stored for 24 years, but apparently has had a restoration in the past. 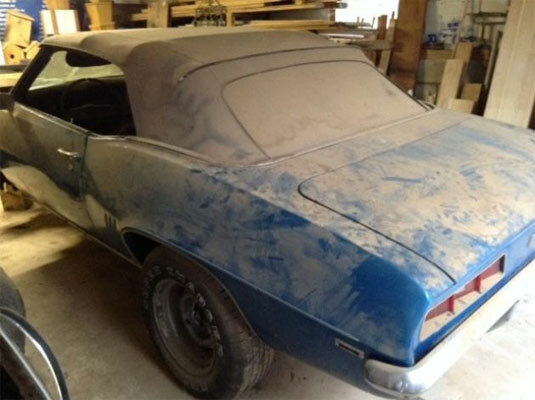 However, it will need a load of work before it can become roadworthy again. The engine has been bored out to 327cu. but it has no transmission, being disposed of in the past. the bodywork is said to be quite solid, with only surface rust. The interior needs replacing, but you do get some bits like hubcaps and rims. 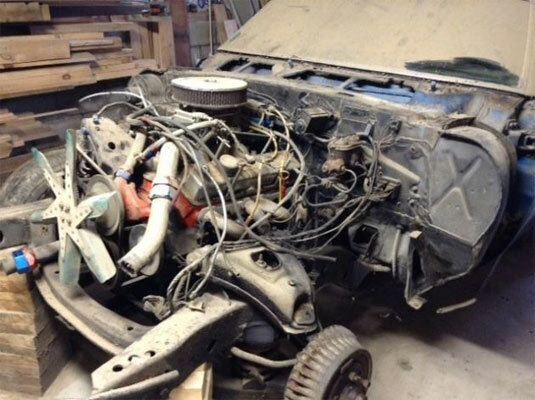 Possibly a nice project which comes with quite a few parts.